Natalie and Greg had a deliciously colorful wedding at one of our favorite spots in Santa Monica, The Delfina. The room decor was out of this world! 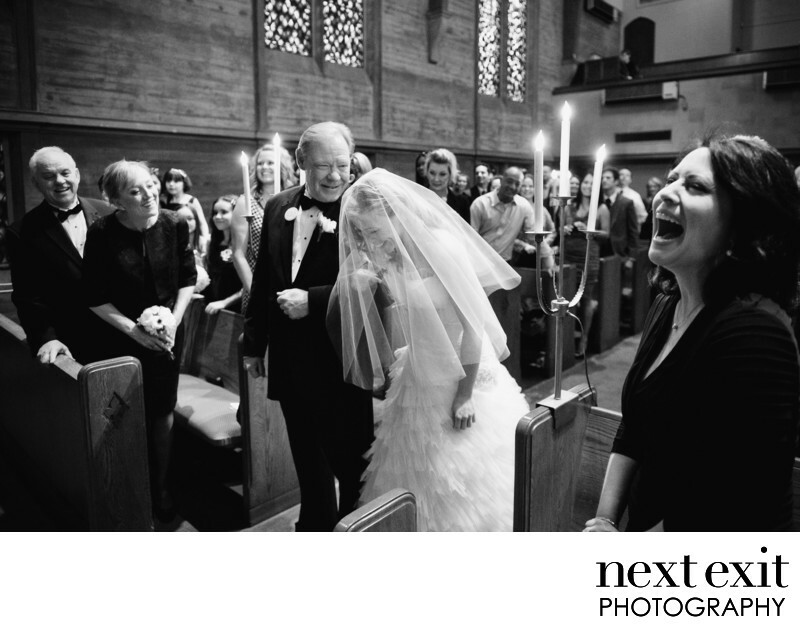 But, before the guests headed over, they witnessed a beautiful ceremony at the Westwood Presbyterian Church. I’ve seen The USC band at dozens of weddings, but I can’t remember seeing the UCLA cheerleaders and the mascots all joined together for a big ole surprise!! Every now and again, I might post a TY note from the bride and groom (which Natalie so beautifully wrote us!) but in this case, I wanted to share a very touching email that the bride’s mother sent us about a week before the big day. I hope we fulfilled all of your wishes!! Location: 530 Pico Blvd, Santa Monica, CA 90405.